Our History — Nesika Insurance Services Inc.
Nesika was originally started by the Native Fishing Association to insure aboriginal fishing vessels in 1991. In 2005, as the need for an insurance broker who specifically insured First Nations vessel decreased, the company was sold to Fairway Insurance Services Inc. At this time, Nesika Insurance Services had been in operation writing solely commercial fishing vessels for nearly 15 years. Tom Amirault Sr., one of the founders of the original Amirault, Haynes, and Associates, passed control to the second generation in 2005. Now Keith, Sarah, and Jana Amirault manage the operations of the six East Coast branches of Fairway and provide support to Nesika on the West Coast. 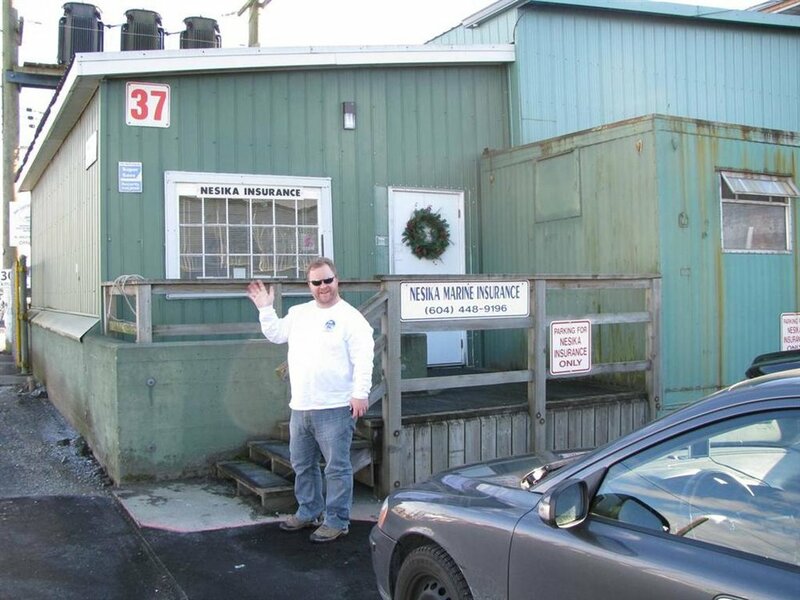 Tom Amirault, President of Nesika Insurance, joined his siblings in the family business in 2010 and brought with him two decades of experience as a commercial fisherman, being a Transport Canada certified master and engineer. Under his guidance Nesika has grown from exclusively serving commercial fishing vessels to a full-service brokerage specializing in insurance for marine and commercial industries. With the support of Fairway Insurance Services we have access to a wide variety of markets and essentially unlimited capacity. Nesika and Fairway are proud to be 100% Canadian, family-owned and operated brokerages.